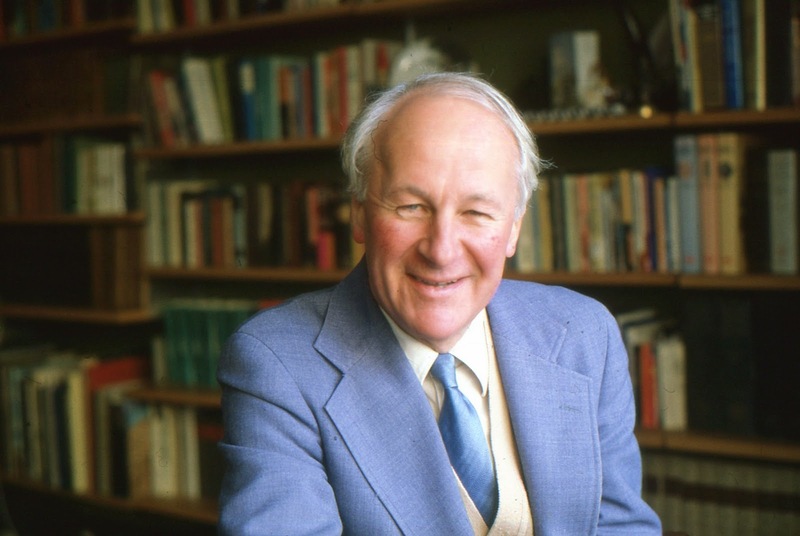 JOHN STOTT, born on April 27th, 1921, received his final ‘homecall’ at 3.15 pm on July 27th, 2011 - after a lifetime of Bible teaching and writing, that stretched across a canvas that was world-wide. It was the start of a long association and friendship with John. It was not that we met constantly. But inevitably – and particularly on my arrival at Emmanuel College Cambridge – I would look forward to John’s periodic speaking appearances at the university, and – gratifyingly - he would recognise me. The several missions he conducted at Cambridge University were a highlight - with Charles Simeon’s famous Holy Trinity Church packed night after night for his addresses - and through which many scores of students professed faith. 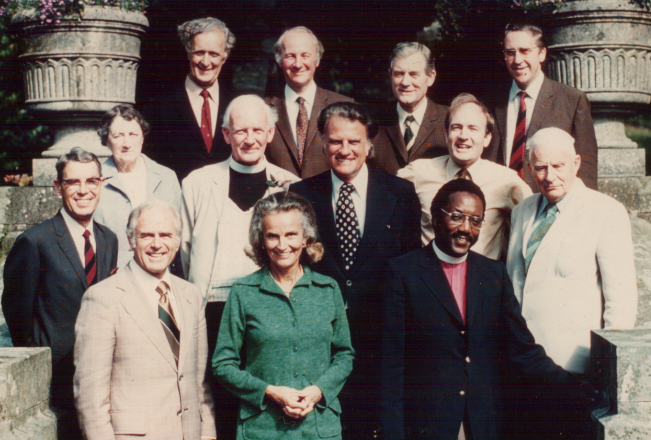 One unforgettable year Billy Graham came from America for the university mission, assisted by John Stott and Maurice Wood. I was on the executive committee of the Christian Union at that time, and a memorable life-changing eight days it proved to be. The 39 assistant missioners. John Stott and Maurice Wood are at Billy’s left. Eighteen months earlier, Billy had conducted an exhausting three-month campaign at Harringay Arena in London – and John, then a young Rector, had given the evangelist and his team hospitality at All Souls Church, Langham Place – and himself attended the historic Harringay meetings every night without fail. As he told me years later about the preaching of Billy Graham, ‘The people were spellbound.’ Those early adventures were part of the beginnings of a great association between two Christian leaders. Later when I was a curate at Christ Church Beckenham, under Herbert Cragg, John was a kind of iconic figure who could do little wrong. I was to join the Eclectic Society – which he had earlier founded for anglican clergy under the age of forty. 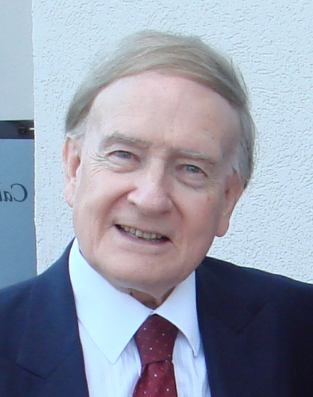 In those days, John seemed to be everywhere – at the Eclectics, at Diocesan Evangelical Fellowships, at conferences, consultations and university missions around the world. With his tremendous Biblical acumen, he was extremely formidable. Later still when I was vicar at Harold Wood (1965-1974), I felt able to write to him for advice, especially in the face of pastoral problems or new fads in church life. He was the anchor man for hundreds of us, and at no time was he ever to forfeit his God-bestowed reputation as holder of the Blue Riband in Bible exposition. There was something of a carnival spirit of expectation when he preached for us at Harold Wood, or in later years at Northwood, when I led the work at Emmanuel church. Of course I agreed, and the announcement was duly made. “And,” added Mr Graham, “I want to make sure you all come with a notebook and pen. I too will be coming with my notebook and my pen!” And sure enough he did, scribbling notes throughout the talk, and whispering urgently for more paper as his own supply gave out. 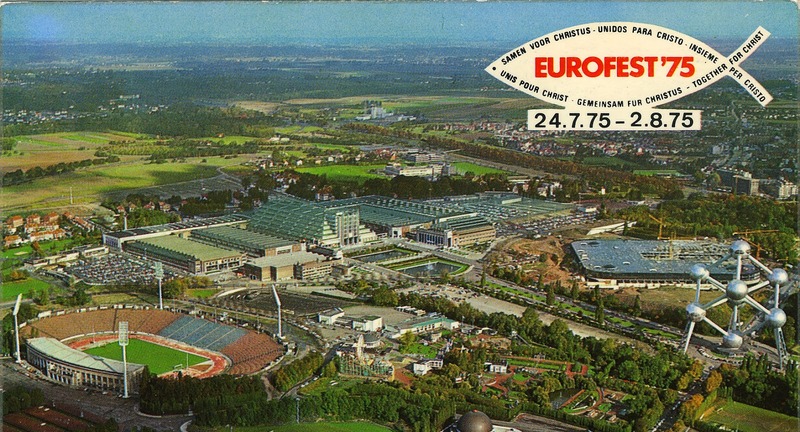 You could only be aware that in this, as in other congresses - such as at Lausanne and Amsterdam - Billy Graham and John Stott together were weaving a world-wide network of truth and trust among Bible believers everywhere. – on the morning of my institution on January 12th – a Staffordshire pottery figure of the renowned preacher, C.H. Spurgeon, with a little note attached from John. It has stayed with me ever since as a reminder of the strong bonds of fellowship generated between fellow-preachers. Not that I considered myself to be a Bible expositor at all, beside John! However, I never felt threatened by his supportive presence on the All Souls preaching team, although if I was sitting next to him, I could detect any anxieties he entertained about the sermon we were listening to. His fingers would begin to drum on his knee. To me there was a big psychological advantage in having him present. In a big central London church such as All Souls, there is no guaranteed protection against the entry of extremists, exhibitionists or the deranged. 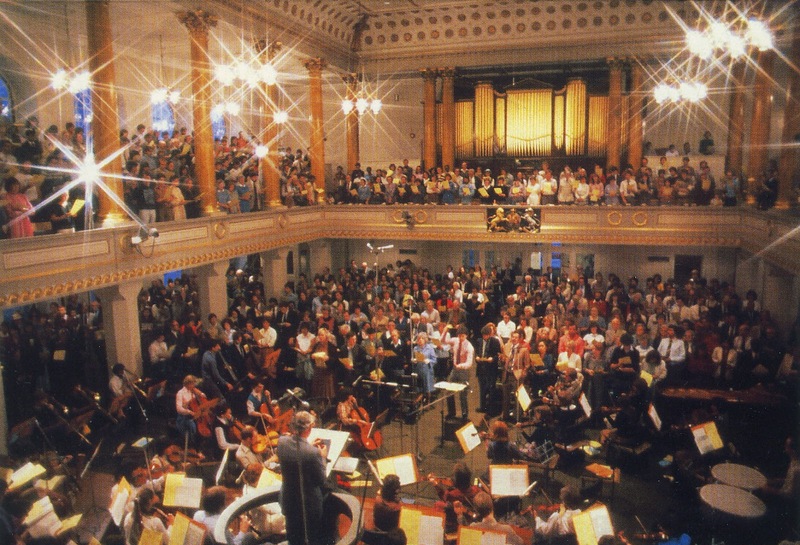 Once, when there was a general security alert in London, I remember a bomb threat during Sunday service. 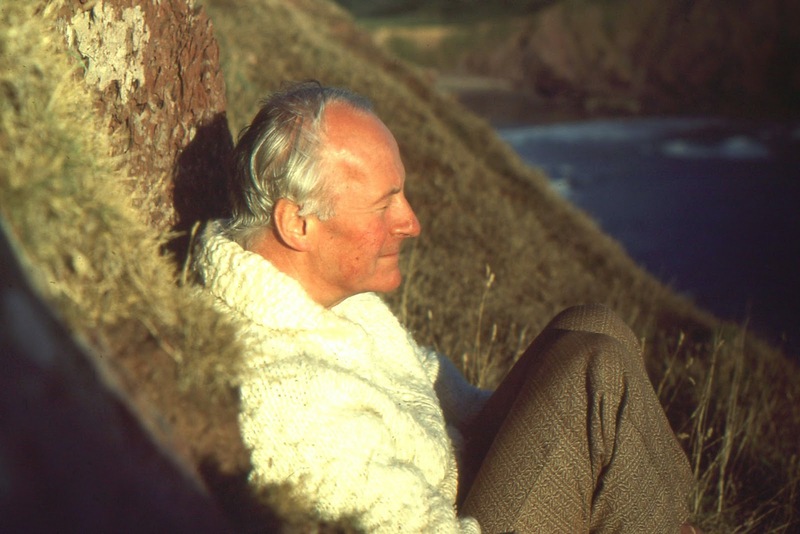 But again and again I would see John in church, and think to myself, Nothing can go wrong; John Stott is here! John gained a reputation everywhere for wishing to disagree with the title of a sermon or address that he had been assigned. One Spring we were preaching our way through a series of sermons on the book of Deuteronomy, and he was due to expound a passage under the title of The Key to the Good Life. I had to let that one go. “Bless you!” I exclaimed, as I shook her hand. “I’ve just bought a copy of Basic Christianity,” an American exulted at the close of a service. “That’s a marvellous book!” I acknowledged. “Well, thank you for writing it!” came the response. I had no option then but to declare my identity. One of the best treats for the congregation would be an impromptu question session with John at the close of a Sunday evening service. I would host it – fielding questions from the floor thick and fast… and the experience was like having a dish of strawberries and cream at the Wimbledon tennis. Many honours were heaped upon my next-door neighbour of twenty-two years – including from Her Majesty the Queen, whom he had served as honorary chaplain since 1959, up to the time of his death. but these he wore very lightly. There were no prestigious photographs on display in the flat, and on the couple of occasions when the premises were burgled, nothing was taken – for in reality there was nothing to steal. He would return from a visit to China, India or Indonesia, and there would be perhaps a thousand letters waiting for him, yet everything seemed to be in place. John’s iron discipline was reflected in his modest quarters, and in everything he did - his rising, his devotional life, his diet, appointments, and arduous correspondence. One year we were both speakers at the famed Keswick Convention in the North of England. At the hotel where we were staying, I asked the staff member responsible for cleaning our rooms what she thought of the Convention. Leaving London for a speaking trip, John’s indomitable secretary Frances Whitehead – beloved at All Souls and around the world – would drive him to the airport in her little second-hand blue Vauxhall Corsa car. On arrival, he’d be feasted, filmed, photographed, even garlanded. Then he would fly back to London, and at Heathrow there would be Frances once again, waiting to take John home in the little blue car. He has been around for pretty well all of my life - indeed, as a sort of insurance policy across several decades. Right to the end of my twenty-two years at All Souls I would look across that church of some seventy different nationalities, and think, It’s all right, nothing will go wrong…. John Stott is here.